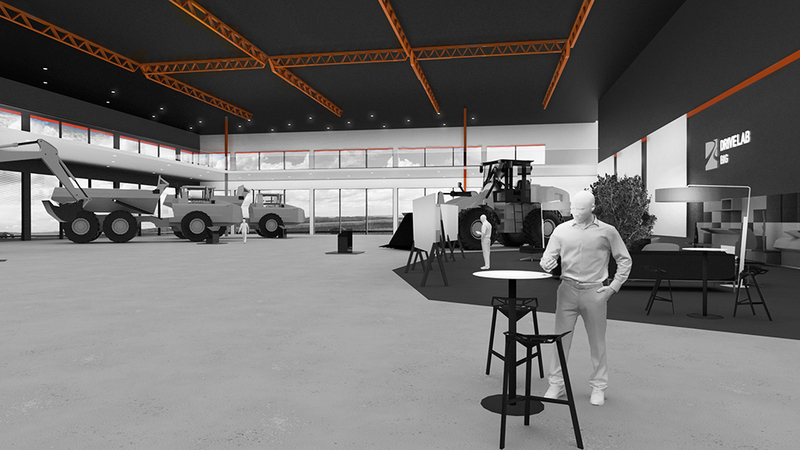 DRIVELAB BIG is an arena/permanent exhibition for large vehicles with associated training facilities. DRIVELAB grows further. In 2016, we will build a new exit north on E4 and with it we will introduce a new district. 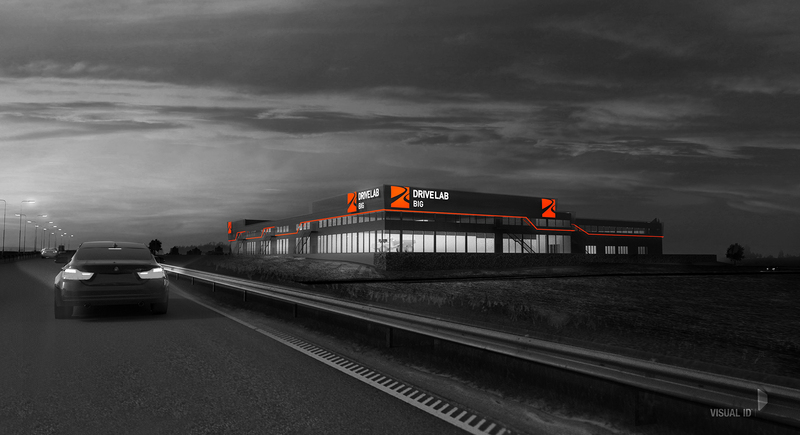 The first project to be implemented is DRIVELAB BIG, located in the district’s northern part closest to the test tracks. DRIVELAB BIG will focus on, and is designed for large vehicles. Research, development, training and marketing is the concept’s main areas. The concept behind large vehicles provides a large-scale building that is well adapted to the site, dominated by a large-scale highway and near the airport. The building will be 15,000 sqm in one floor and the plot is just over 40,000 sqm, with ample stabling and exhibition spaces around the building itself. The building is being built in one or more stages and is meant to be a flexible shell around the businesses that establish themselves here. The building´s generous measure – depth, width and height – allows space for large industrial vehicles such as trucks and buses. 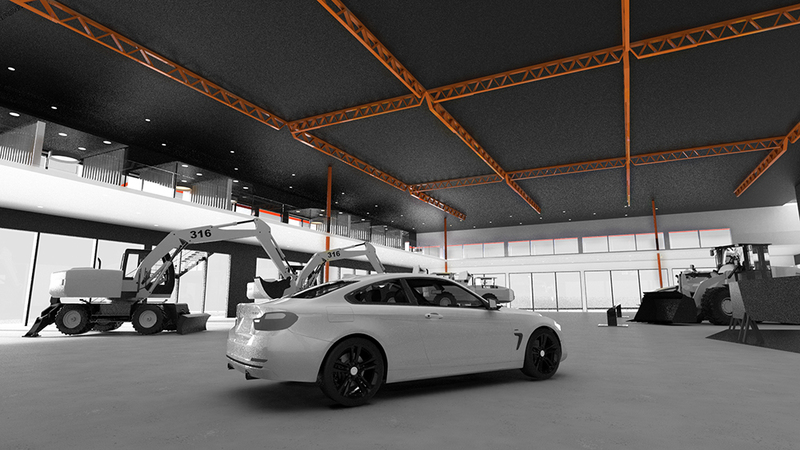 The position within the DRIVELAB area and its location near the test tracks, to Arlanda Airport and to areas where vehicles and equipment are tested in 1:1 scale is one of the absolute opportunities at the site.